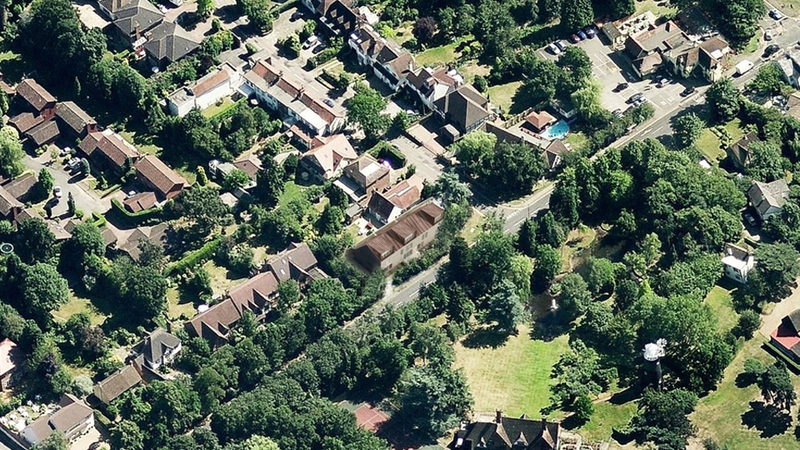 The site sits within the High Barnet ward, and is identified as an area of Special Archaeological Significance. 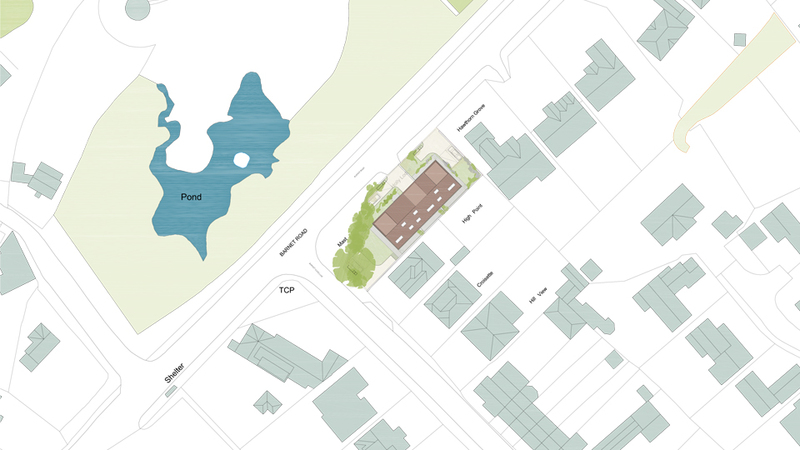 The proposal is situated in a predominantly residential area, comprising large, detached dwellings. There are a wide variety of architectural styles along Barnet Road. 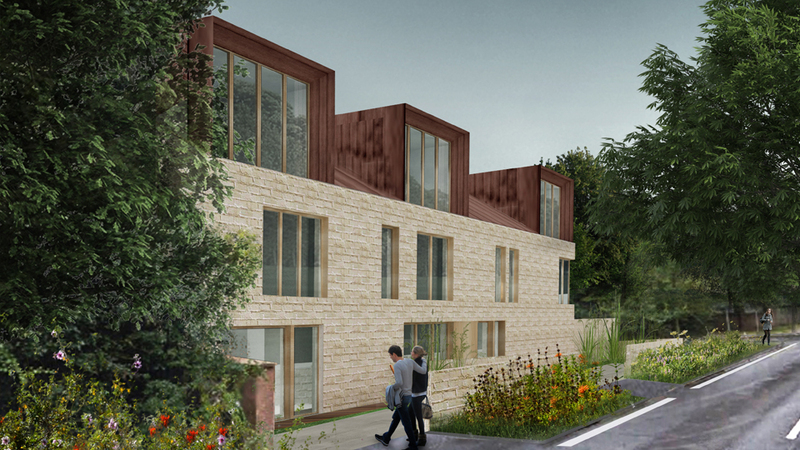 These properties maintain a strong frontage, incorporating landscaping and grass verges to provide a barrier between the existing dwellings and the busy main road. 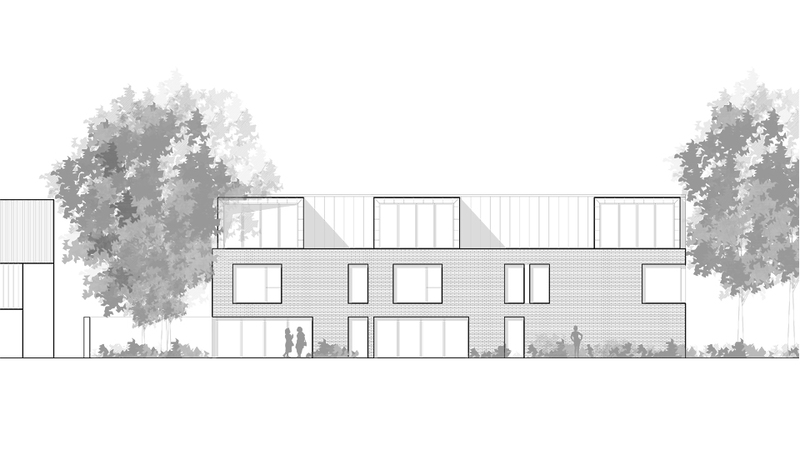 The project replaces an existing dwelling with three, four-bedroom properties over three levels. 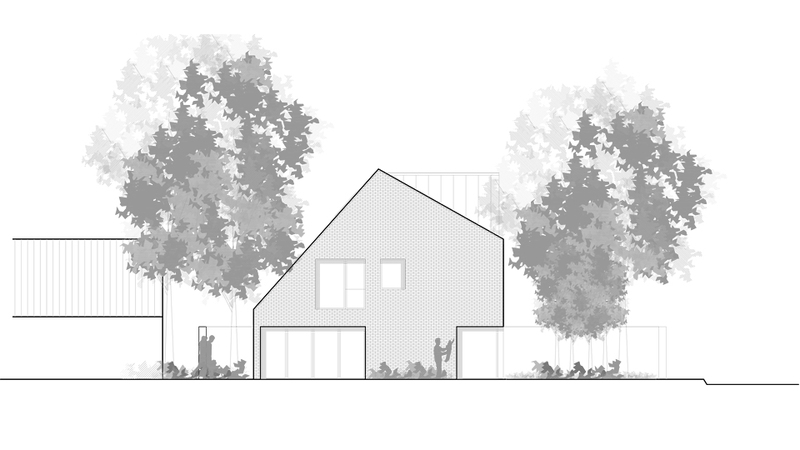 The building will sit comfortably within the suburban type of housing which dominates the area. The client’s brief was to use Modern Method of Construction for the project. 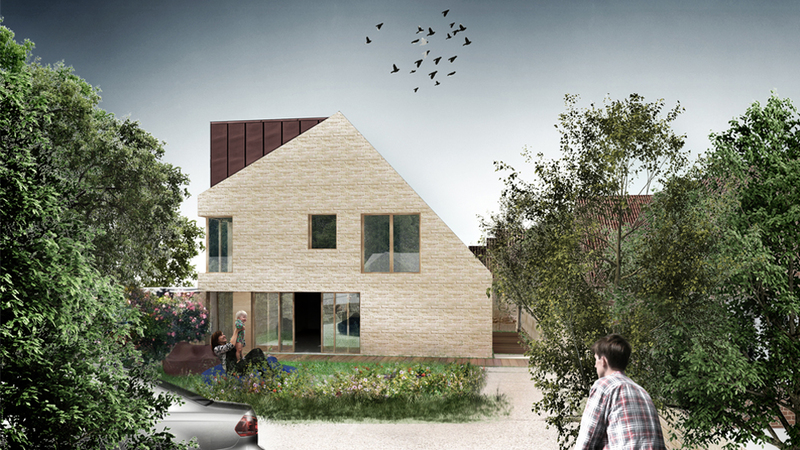 The houses would be constructed with a traditional facing brickwork external skin, zinc roof and prefabricated timber panel frame. 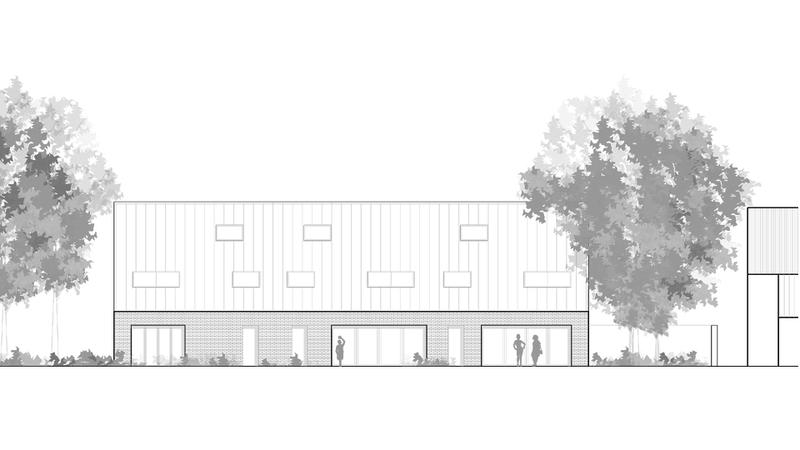 Planning submission was submitted in July 2016 and construction is aimed to commence in spring 2017.